Happy Thursday! 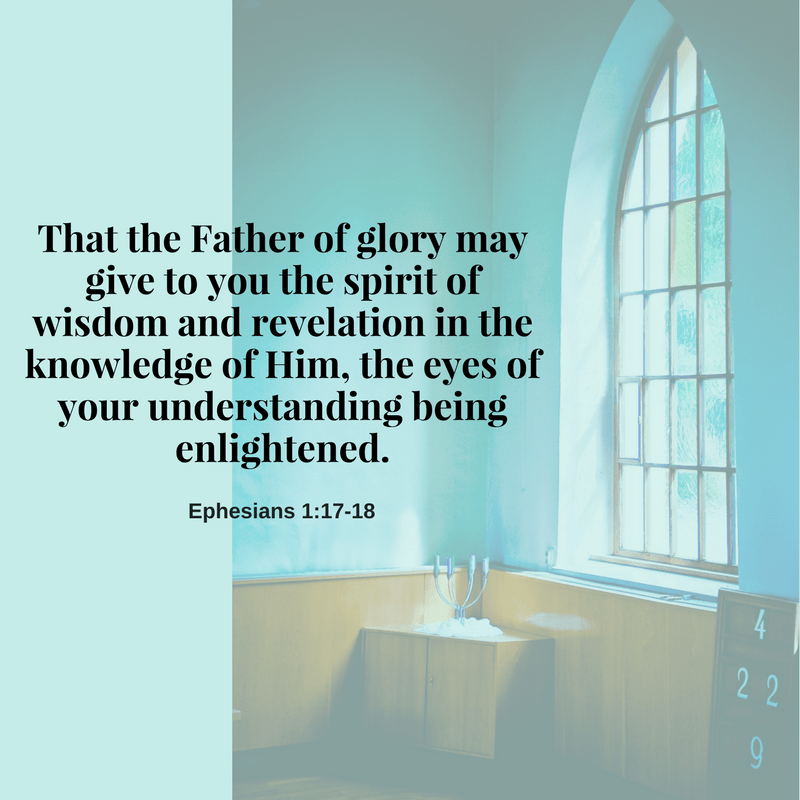 This morning a particular scripture is encouraging me, Ephesians 1:17-18. “You shall speak to all the skillful persons whom I have endowed with the spirit of wisdom, that they make Aaron’s garments to consecrate him, that he may minister as priest to Me.